If you are running a business, then you must have a presence in the digital world or you can say on the internet. I am sure there is nothing new in this statement. But are you following the digital marketing trends to beat the competition and stay ahead? Do you really know the necessary areas in digital marketing you should invest in? What are the ways your online business can grow with time, without losing the credibility? Just having a website or mobile app is not enough to reach the targeted audience. 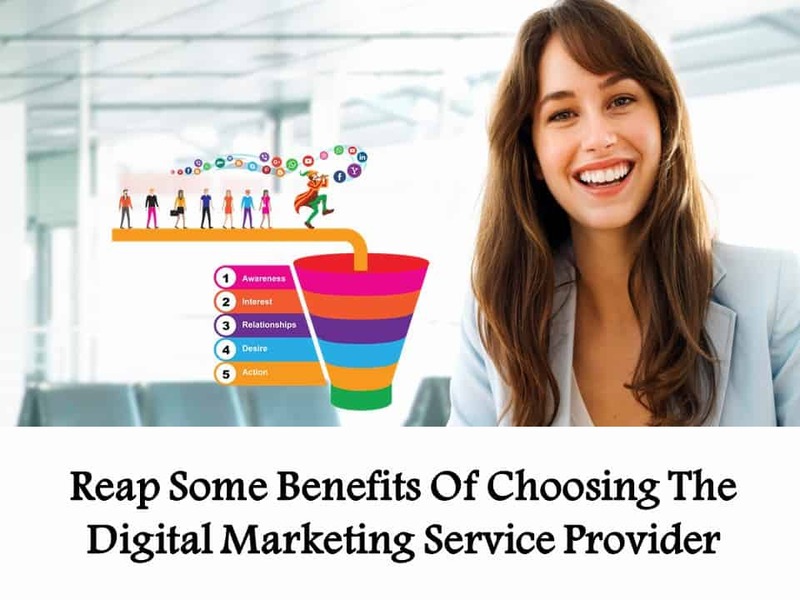 With the evolution of technology, the digital marketing techniques are getting changed gradually and one must have to adapt them as soon as possible to stay in the business. 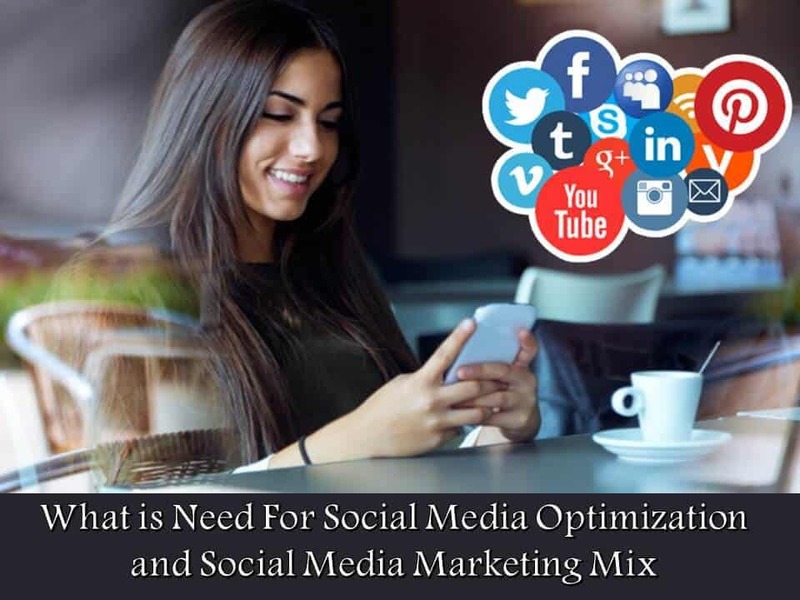 In this article I will be talking about few key digital marketing trends which will impact your success in business a lot. If you are not following them, then your competitor may beat your business in near future. So, to re-strategise your plans and invest more in digital marketing. There is no doubt that how quickly we become used to with the new devices like Amazon Alexa, Google home etc. The convenience they bring to our life is amazing and this is the change technology is bringing in our life to give us various options. In that case, how to optimize your business for voice search? 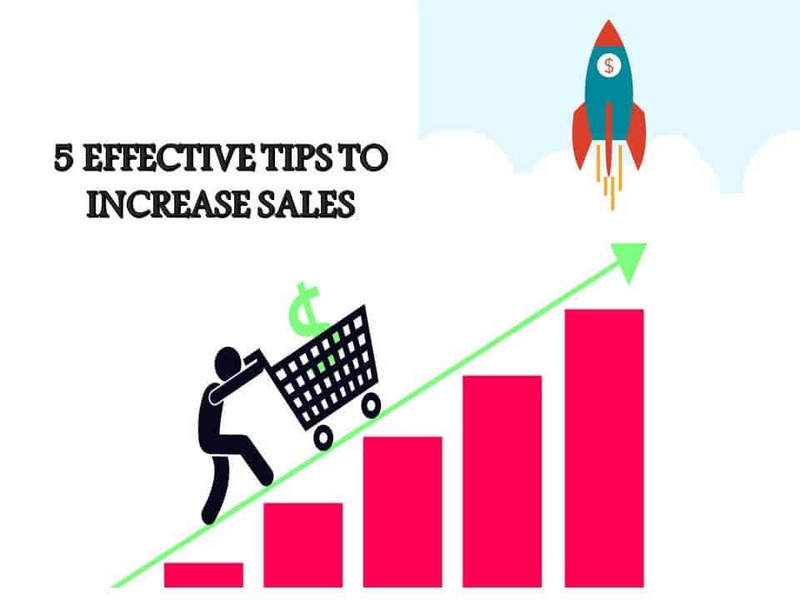 You have to increase the page-speed of your website, write in-depth article answering various questions and make your content popular in the social media sites. There is nothing new to video advertising. With the popularity of YouTube you have a very good audience base, who spend a significant time on YouTube. But at the same time, you might have noticed that mostly people prefer to press the skip ads button. That’s obvious, who want to waste time watching promotional ads! But then how to reach my audience and share about my product? You have to change your strategy. Instead of direct ads, create a quality video with a short story about any facts of our society/everyday life and try to show how your product has been used or helped someone to get rid of any problem in that story. People prefer to watch short stories and get influenced by them easily. Gone are the days when mobile phone advertising meant direct promotional call or sending SMS. I am sure that many of us are deleting such SMS blindly. Also we tend to disconnect or don’t pick the promotional calls or even register for DND services to avoid such calls. 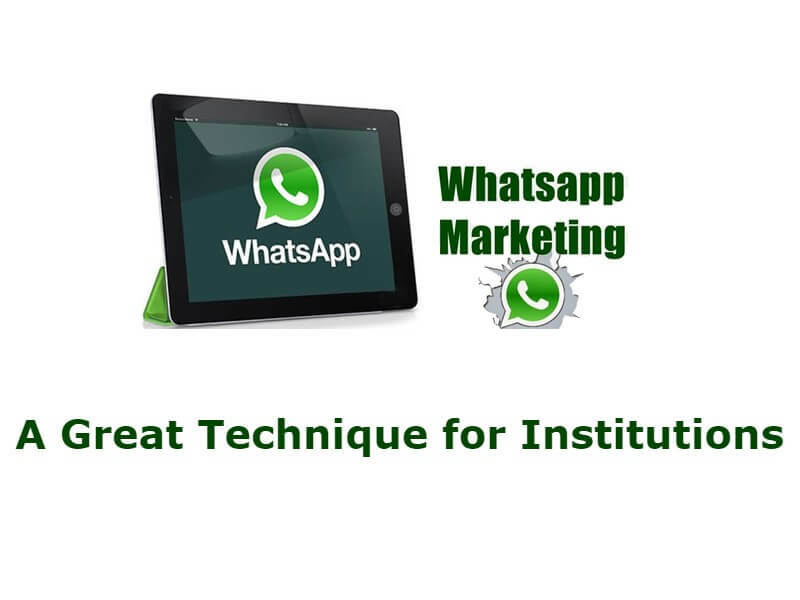 In such a scenario, use the new way of mobile advertisement via social platforms like Facebook. Optimise your content or website for mobile search so that you can get organic traffic which is far better compared to paid advertising. People spend hours surfing internet on Facebook, Instagram, Twitter etc. These are few of the most popular social platforms. Now, how to target those audiences then? You can easily use the Facebook Ads and target audiences with your product or content. Similar to that, you can use advertising services in Twitter or Instagram as well. If you can create viral content or interesting images, then you may get free organic traffic from social media which is very valuable. Social media advertising is very effective. You can easily target audiences as per their region, interest and many other criteria. This will help you minimise your expenses on digital marketing and you can spend less to reach more customers. 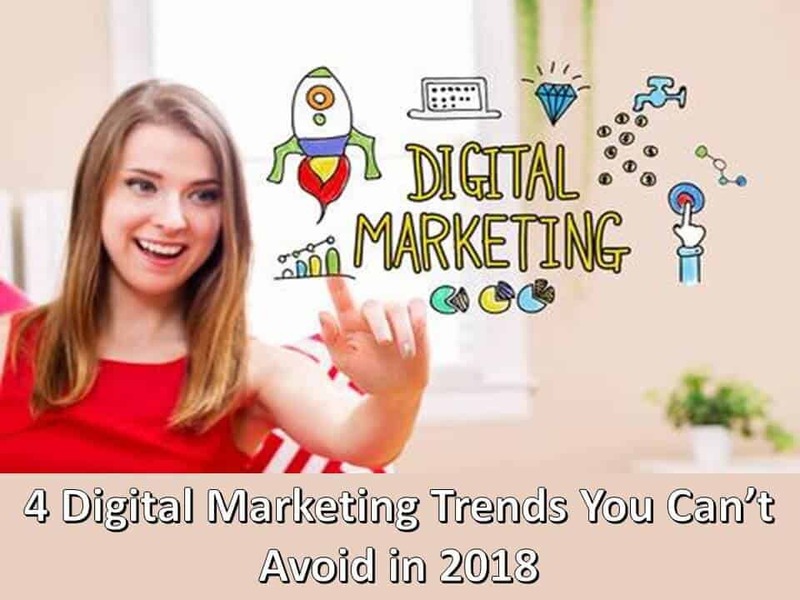 So, these are the few digital marketing trends which have become must for every online business. With technology, things are changing fast and the same thing is applicable here also. If you are still following the old ways to promote your brand then you are actually losing a huge amount of potential customer every day. So, try to learn things fast, be at par with the new technologies and implement them at the earliest. Are you healthy? Your hair tells the tale! 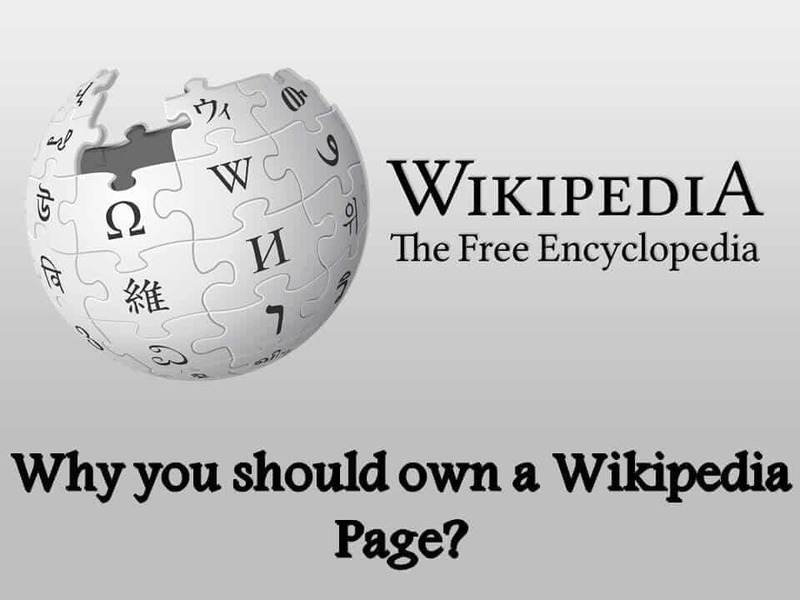 Why you should own a Wikipedia Page? 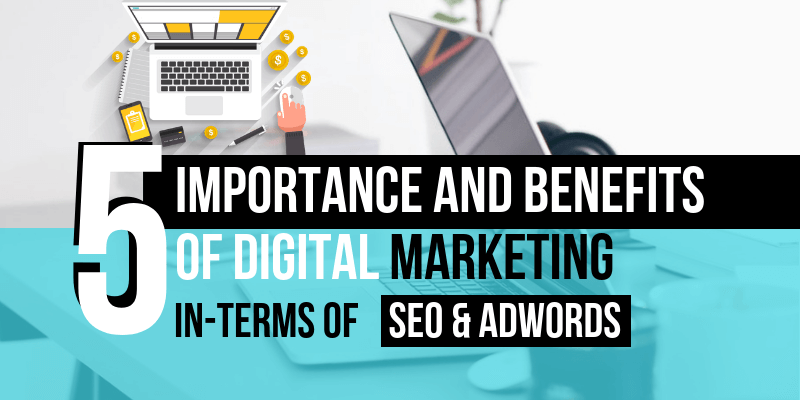 Importance and Benefits of Digital Marketing: Looking Past SEO and AdWords!